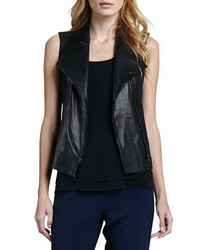 Vince Boucle Moto Jacket Black $243 Free US Shipping! 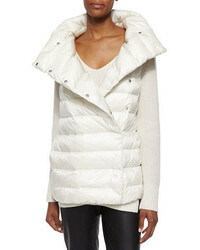 Helmut Lang Terra Zip Bomber Jacket $345 Free US Shipping! 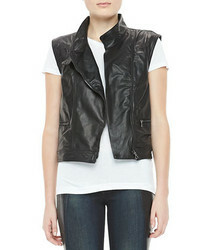 rag & bone/JEAN Leather Zip Moto Vest $462 Free US Shipping! 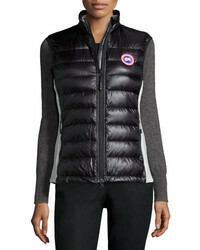 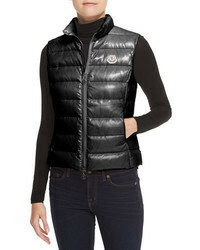 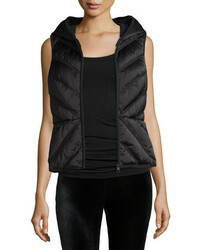 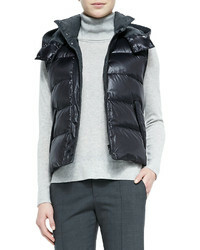 Vince Leather Front Twill Vest $625 Free US Shipping! 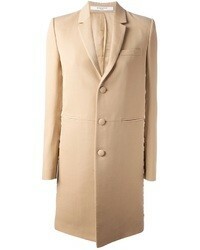 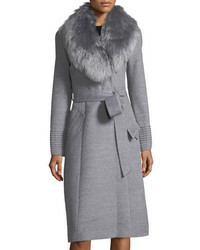 Alice + Olivia India Rabbit Fur Vest $418 Free US Shipping!